A two Judge Bench of the Supreme Court held that previous proceedings would operate as res judicata only in respect of issues of facts and not on issues of pure questions of law when the subsequent suit or proceeding is based upon a different cause of action and in respect of different property though between the same parties. “The distinction drawn by the High Court in the impugned judgment that an erroneous determination of a pure question of law in a previous judgment will not operate as res judicata in the subsequent proceeding for different property, though between the same parties, is clearly in accord with Section 11 of the CPC. 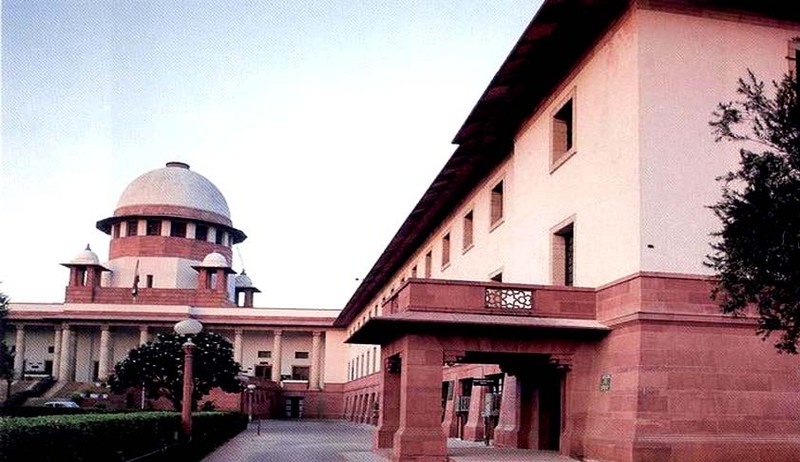 Strictly speaking, when the cause of action as well as the subject matter i.e, the property in issue in the subsequent suit are entirely different, res judicata is not attracted and the competent Court is therefore not debarred from trying the subsequent suit which may arise between the same parties in respect of other properties and upon a different cause of action. In such a situation, since the Court is not debarred, all issues including those of facts remain open for adjudication by the competent Court and the principle which is attracted against the party which has lost on an important issue of fact in the earlier suit is the principle of estoppel, more particularly “issue estoppel” which flows from principles of evidence such as from Sections 115, 116 and 117 of the Indian Evidence Act, 1872 and from principles of equity. As a principle of evidence, estoppel is treated to be an admission or in the eyes of law something equivalent to an admission of such quality and nature that the maker is not allowed to contradict it. In other words it works as an impediment or bar to a right of action due to affected person’s conduct or action.